(RxWiki News) If you take valsartan or a product containing valsartan, you may have a recalled and potentially dangerous medication in your medicine cabinet, the US Food and Drug Administration (FDA) warned. The FDA is notifying patients about a voluntary recall of several valsartan-containing products from multiple drug companies. Valsartan is a common medication used to treat high blood pressure and heart failure. 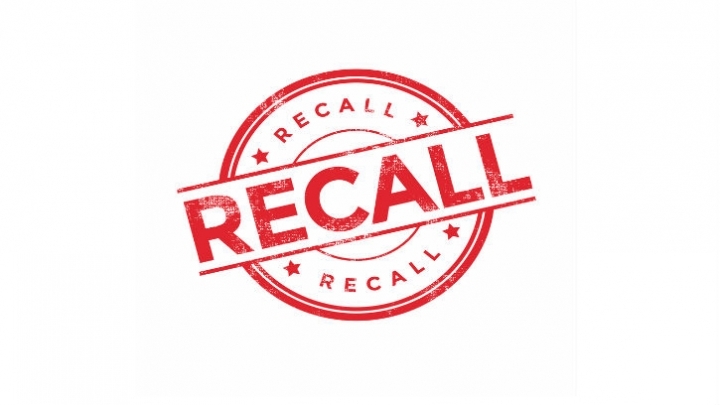 This recall is due to an impurity involving either N-nitrosodimethylamine (NDMA) or N-nitrosodiethylamine (NDEA) in some products that contain valsartan. Based on results from laboratory tests, NDMA and NDEA have been classified as substances that could cause cancer. The lot number will determine whether your particular medication has been recalled. Speak with your pharmacist to determine whether your medication is included in this recall. 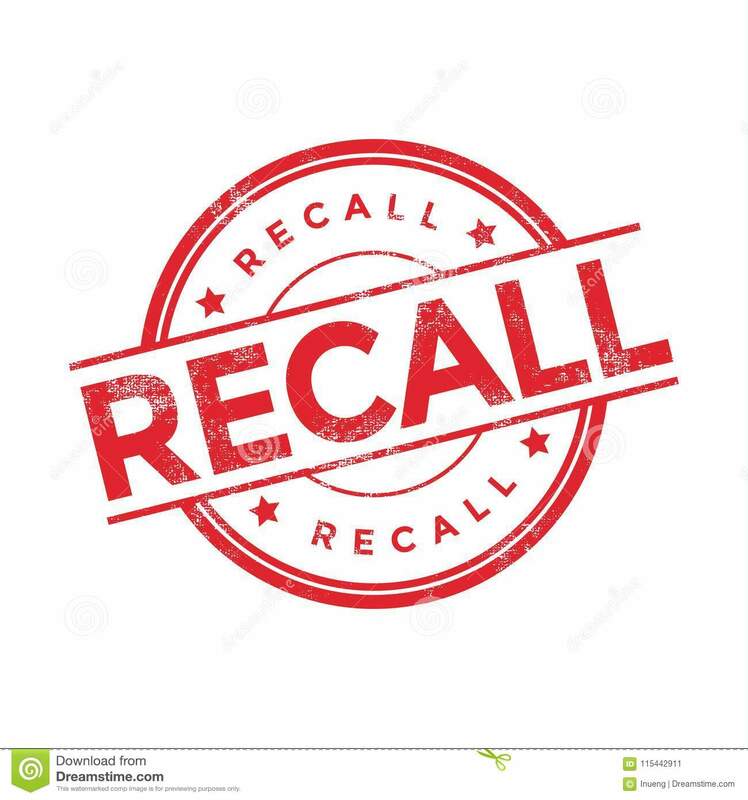 The most recent update in this recall involves the fact that Teva Pharmaceuticals has initiated a voluntary recall of all lots of valsartan-containing products that have been made with the active pharmaceutical ingredient (API) from Mylan Pharmaceuticals. This voluntary recall includes all lots of Teva's amlodipine/valsartan tablets and amlodipine/valsartan/hydrochlorothiazide tablets that are within expiry. A week ago, Mylan issued a voluntary recall on six lots of amlodipine/valsartan tablets, seven lots of valsartan tablets and two lots of valsartan/hydrochlorothiazide tablets. Valsartan/Hydrochlorothiazide (HCTZ) made by AvKARE, Remedy Repack, A-S Medication Solutions LLC, Teva Pharmaceuticals labeled as Actavis and Prinston Pharmaceutical Inc. labeled as Solco Healthcare LLC; Proficient Rx LP; Northwind Pharmaceuticals; NuCare Pharmaceuticals Inc.
Look for the drug name and the company that made the medication on your medication bottle. If you cannot find this information, contact the pharmacy that filled your prescription to seek advice on next steps and possible alternative treatment. Continue taking your medication until you have a replacement. Valsartan treats high blood pressure and heart failure, which are both serious medical conditions. Stopping the medication could be dangerous. If your medication was recalled, follow the exact recall instructions for the specific company, which can be found on the FDA’s website. For additional information related to valsartan, please visit "FDA updates on valsartan recalls." In addition, contact the pharmacy that dispensed your medication to discuss next steps, including possibly switching to a product that has not been recalled.